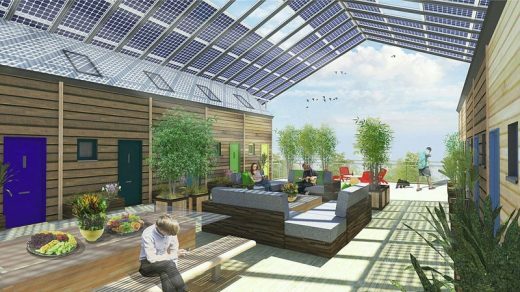 Pioneering new housing solution for cities joins BRE Innovation Park’s family of trailblazing buildings. 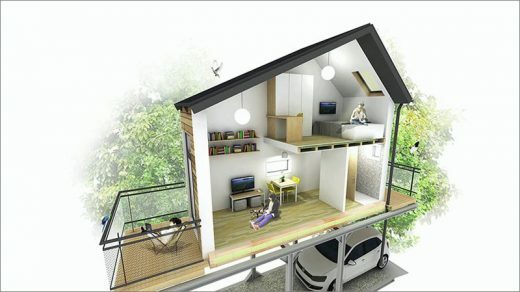 ZED Pods Limited, a new independent UK company, is providing a clever solution to the challenges of building affordable city homes where land is scarce or expensive. ‘A welcome announcement of extra £1.4bn from the Chancellor today, however in order to get the desired results i.e. 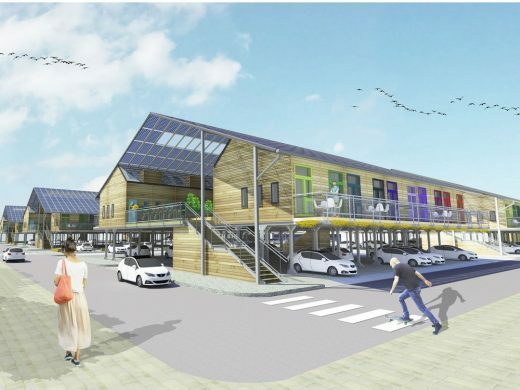 more affordable homes at significant speed and volume, we must start to do things differently – this has been our approach with the ZEDpod – our super affordable, high quality, net zero carbon key worker housing that can go where the key workers are needed in high value locations’. 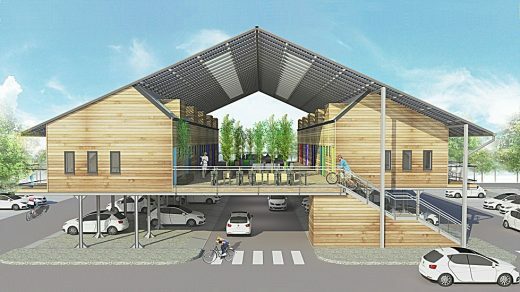 ‘ZEDpods are designed as permanent buildings sitting on an elevated platform above existing outdoor car parks; they can be relocated, utilising unused space and require only air rights, with no need for scarce land already allocated for housing. The ZEDpavilion showcases a holistic approach to urban sustainability, highlighting a range of key strategies, technologies, and components that The ZEDfactory believe are key to meeting our global commitments to a low carbon future. 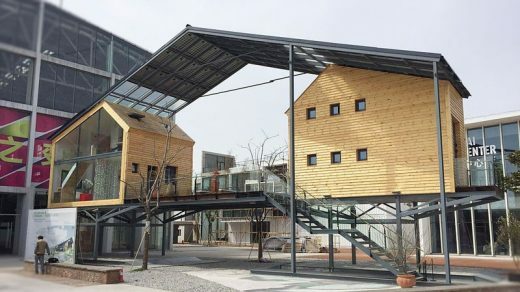 The ZEDfactory also now has a satellite office in Shanghai to work with the Chinese construction industry and continue to develop low carbon solutions for a wide range of climates and densities. 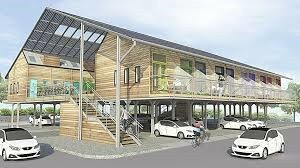 Only carbon neutral commercially-built development in UK at time of writing (2007). Bill Dunster established ZEDfactory in 1999. 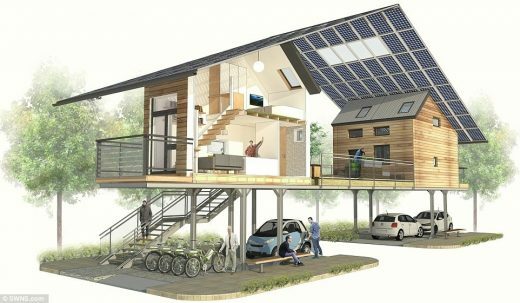 The studio has an expertise in Zero (fossil) Energy Development (ZED) buildings. Bill built his own house, Hope House, in 1995 which is a prototype low energy live/work unit in which he and his family now live. November 24, 2016 in Architects.